You probably have seen blog posts with titles like “Ten Tips for Writing Emails” or “Best Sites for Vocabulary Practice.” This time I decided to write about learning English from a different perspective. I just am not good at languages. English was never my thing. I’ll never learn that, no matter how often I hear it. 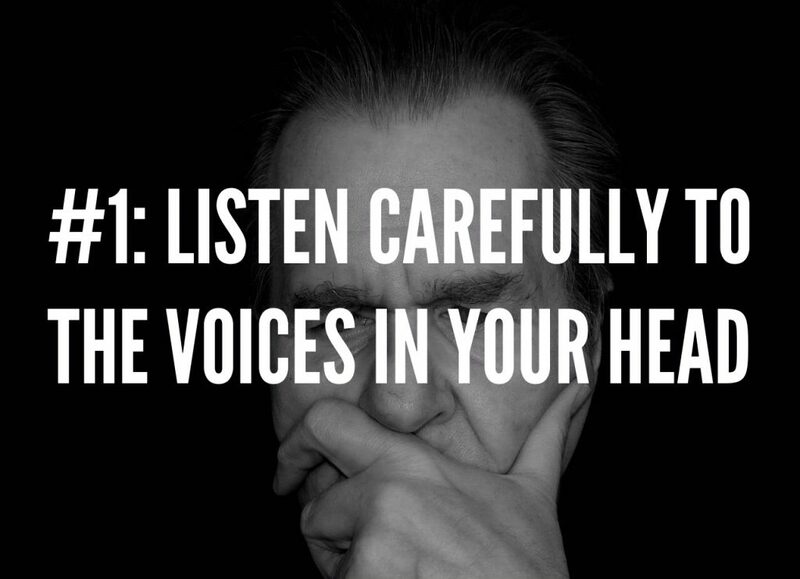 Make sure to repeat these ideas often; they are an excellent way to program your brain. Imagine that a door in your brain has to open for new information to come in. These statements are perfect for shutting the door! 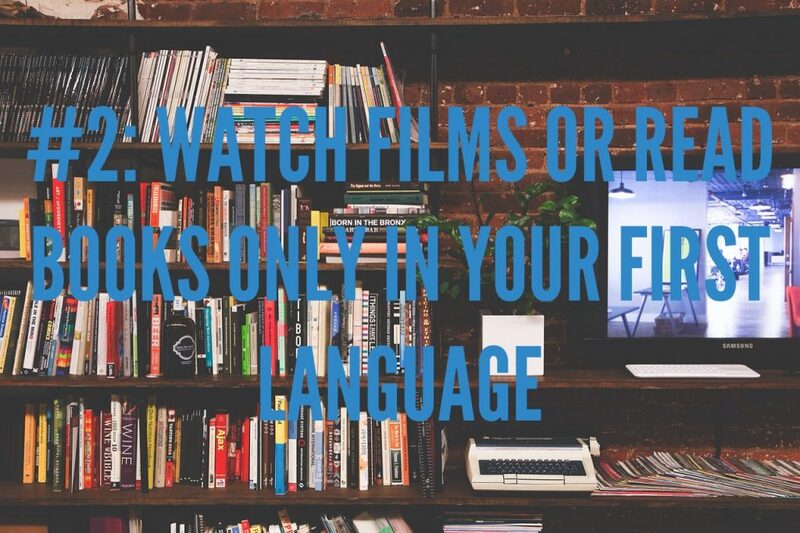 When you watch films or read books for fun, choose things only in your first language. For example, don’t watch your favorite movies with the English soundtrack. If you want to do some light reading, such as detective stories or romance novels, stay away from books in English. 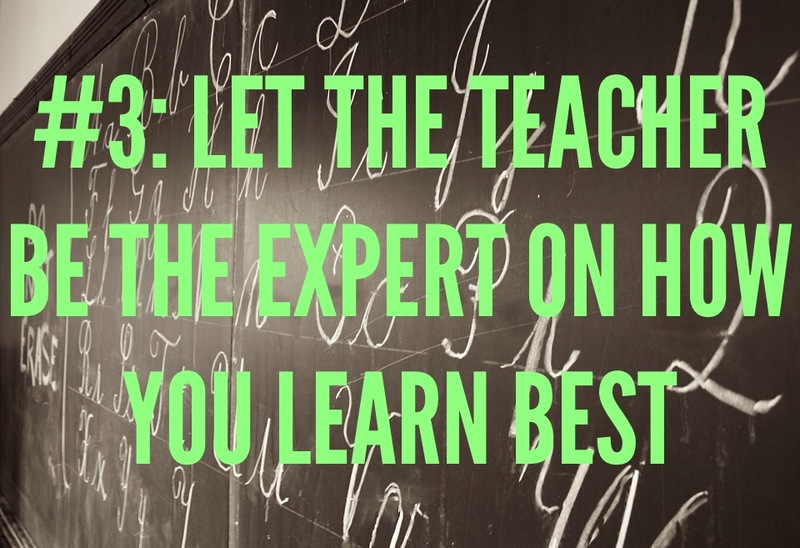 If you are having lessons with a teacher, let the teacher be the expert on how you learn best. After all, that’s why you’re taking lessons, right? Think back to your days as a schoolchild. I know that when I was little, I often couldn’t understand why I had to learn certain things in a certain way. You may remember that you sometimes were not interested in what the teacher wanted you to do. Well, that’s just how learning is—so accept it! 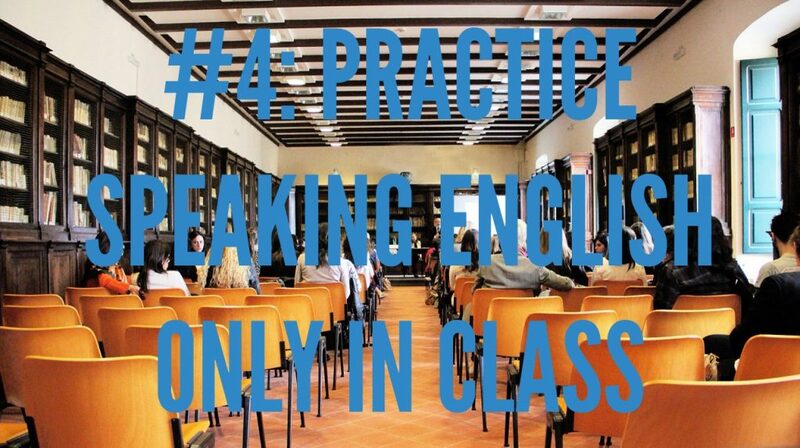 Practice speaking English only when you have an English lesson. For example, if you’re at a party where some people are speaking English, move to the other side of the room and find a conversation in your native language. It’s important to remember that English is something you have to work hard at. Relaxing and having fun while using English should definitely not be part of your language-learning program. Say to yourself, “I should learn some more English” or “It would be good to improve my English. ” That’s enough. 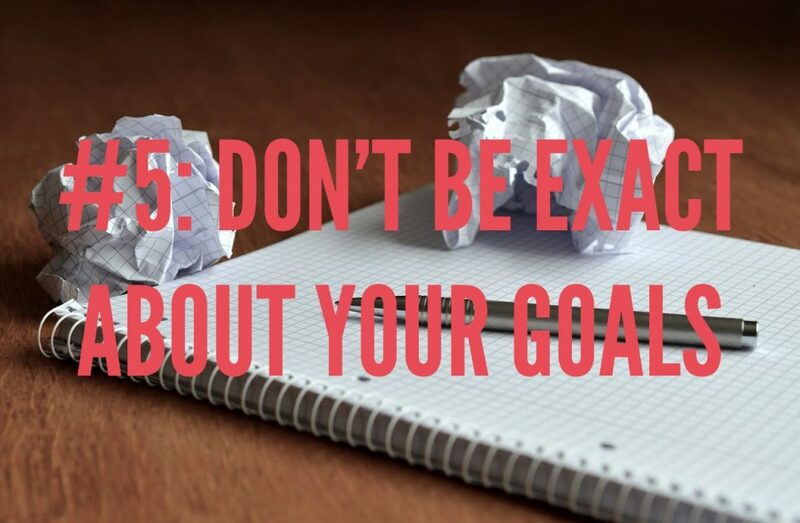 You don’t need to be more exact about your goals, so you can just stop your planning at this point. I want to write correct emails in English at work. I want to learn a new word in English every day for the next three months. I want to make small talk in English without getting nervous. There you have my five rules for NOT learning English. What do you think of them? Do any of the rules help you think in a new way about how you can learn English? I hope that you will be able to use these rules to move in the direction you want with your English learning! Fern Kushner grew up in New York and now lives in Germany. She teaches business English online and in the Cologne area.